Harassment at workplace has become an everyday story. While most of it go unreported, stories that are shared become the headlines. Github developer, Julie Ann Horvath, quit last week, alleging harassment by a company co-founder. Horvath, alleged that one of the co-founders and his wife had verbally harassed her and physically intimidated her. That co-founder has since been asked to leave while Github is investigating the situation. “I've been harassed by 'leadership' at GitHub for two years," she wrote. "I'm incredibly happy to moving to join a more healthy work environment, with a team who doesn't tolerate harassment of their peers." When she refused the advances of a co-worker, he ripped code out of her projects. "I would work on something, go to bed, and wake up to find my work gone without any explanation”. She was also allegedly threatened by the wife of one co-founder who asked Horvath not to quit and say something nasty about her husband's company. In an interview with Techcrunch, Hovrath said that the problems she had with GitHub's culture, negative interactions with her fellow employees, and in particular her experience with one of the company's founders. She talked about an inappropriate interaction with the wife of that cofounder. She implied in the interview that the company's HR department did not help her situation. 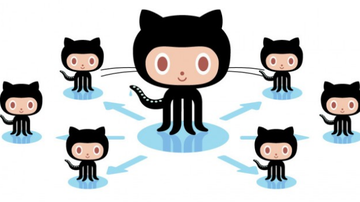 Github co-founder, Wanstrath cited GitHub's fast growth as a reason for Horvath's treatment. He said the company lacked an experienced human resources leader until January 2014. "We still have work to do. We know that," Wanstrath wrote. 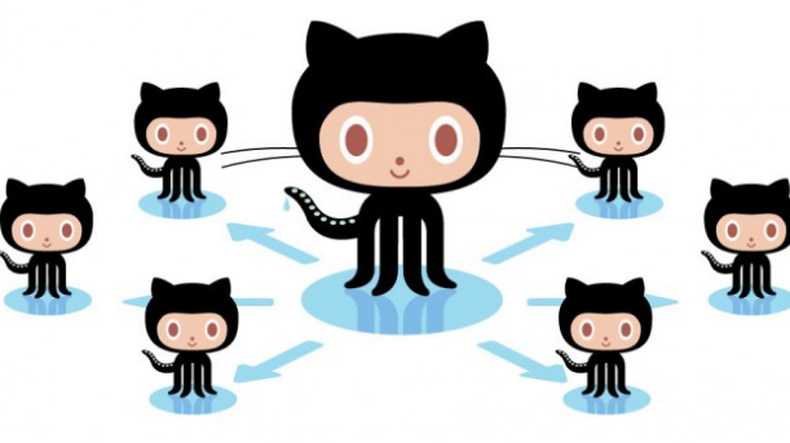 "However, making sure GitHub employees are getting the right feedback and have a safe way to voice their concerns is a primary focus of the company." This might be the story of Julie but many can relate to it even in India. Many a times at the workplace, co-workers make advances. One should learn to say NO and report the matter to the HR or bring it to the Management's notice. Not only the HR, the Government has taken some steps too to curb this kind of behavior. The Sexual Harassment of Women at Workplace (Prevention, Prohibition and Redressal) Act, 2013 seeks to protect women at their workplace. The Act ensures that women are protected against sexual harassment at all the work places, be it in public or private. It defines sexual harassment at the work place and creates a mechanism for redressal of complaints. It also provides safeguards against false or malicious charges.